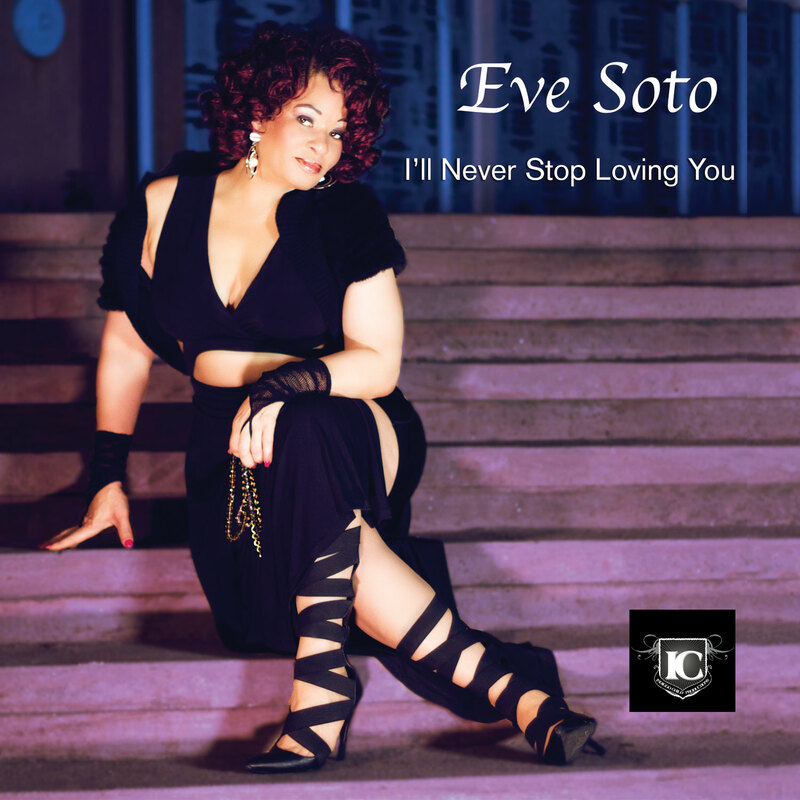 Eve Soto album debut – I'll Never Stop Loving You Album full with album pictures and images. After a long journey it’s finally here my first full complete cd. To all my students and fans this ones for you. Let me know what you think on facebook. 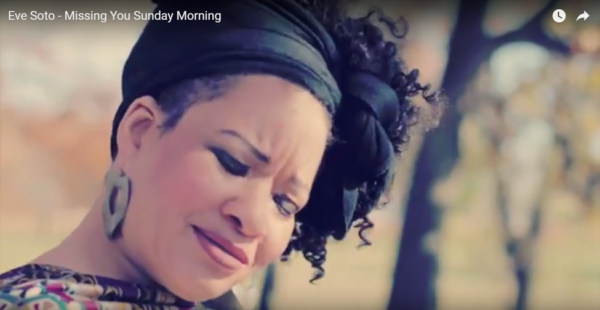 I’ve enjoyed working with Joe Wize of Indiggo Child productions to complete this. This entry was posted by Eve. Bookmark the permalink.